How Much Is DISH Network Internet? How Much is DISH Internet? 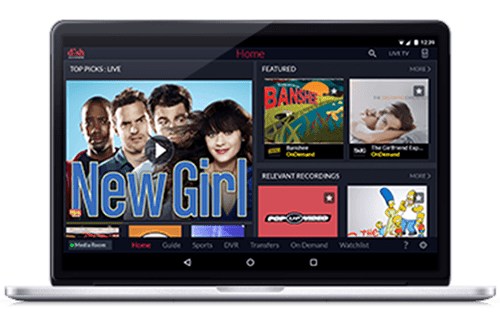 DISH TV partners with the nation’s top internet providers, meaning customers can choose from affordable DSL, cable, fiber and satellite internet options to meet their needs. Bundle select DISH TV packages and Frontier Internet to receive one low bill and monthly savings, or choose from a variety of internet providers like AT&T, Xfinity, EarthLink, Cox, Cable One, and Charter Spectrum to add to your DISH package. Living in a rural area with limited options? Planet DISH also offers nationwide satellite internet through HughesNet, with plans starting at $59.99 per month and no hard data cap, plus built in WiFi. 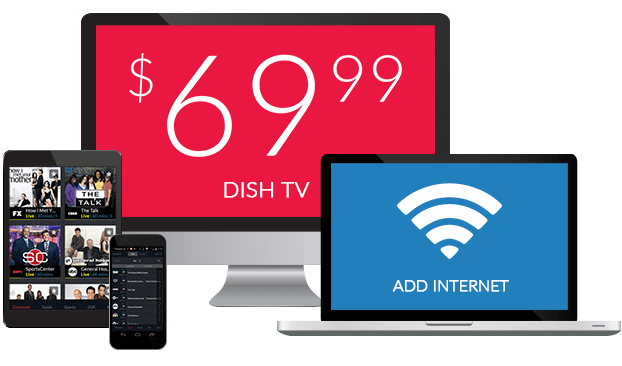 What Does DISH Internet Cost a Month? 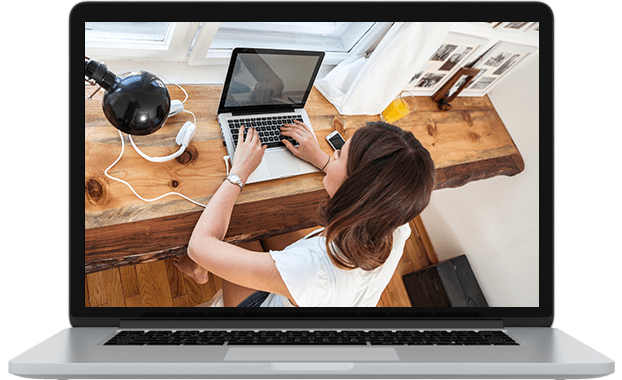 Add high-speed internet to your home starting at $14.95 per month, where available. Planet DISH offers DSL, cable, fiber and satellite internet options at affordable prices through our partnerships with leading service providers. We’ll help you choose a plan that works for your family’s budget, lifestyle and location. Add High-Speed Internet To Your DISH Package! How Much Does DISH WiFi Cost? Creating a wireless internet connection throughout your home with WiFi is easy and affordable. After subscribing to a DISH internet plan that fits your budget, location and lifestyle, purchase a router. There are many affordable, feature-packed options for homes of all sizes. Connect your router to your wired internet connection and pay for your DISH internet monthly while enjoying your WiFi at no added monthly cost. Does DISH Network Offer Internet Only? You can choose from DSL, cable, fiber and satellite internet to fit your home’s needs. 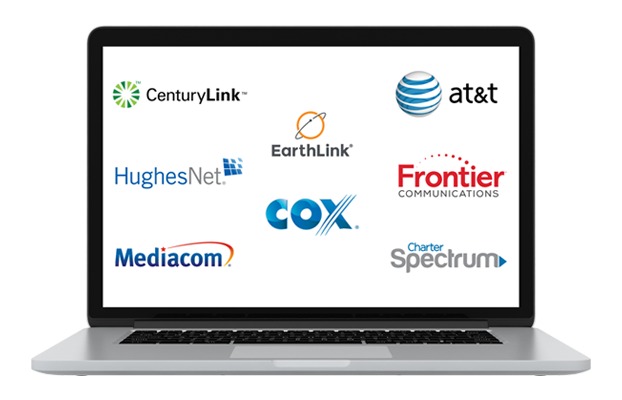 Planet DISH’s industry-leading partners help us deliver reliable, high-speed internet solutions. Budget, lifestyle and location will all affect which internet plan is right for you. Enjoy internet on its own, or pair it with a TV package from DISH for the best value. Internet from Planet DISH adds convenience and entertainment to any home at a reasonable price. Stay connected to family and friends, shop online and stream TV with an affordable internet plan. **All offers require credit qualification and 24-month commitment and early termination fee with eAutopay. Offer ends 7/10/19. Call for details. Prices include Hopper Duo for qualifying customers. Hopper, Hopper w/Sling or Hopper 3 $5/mo. more. Upfront fees may apply based on credit qualification.